Bhrigu Nandi Nadi is an ancient and authentic Nadi Grantha very popular in South India. 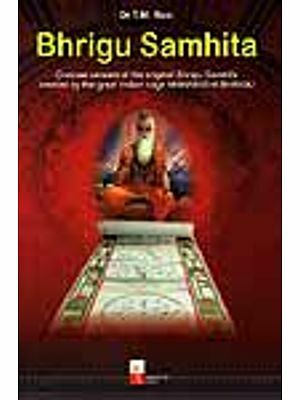 Whatever be the Ascendant, with the help of this book, all about parents, brothers, sisters, wife and children, about past, present and future in precise terms can be ascertained. Clear indications can be obtained about the prospects in educational and professional career, foreign travels, financial position at various stages of life and longevity. 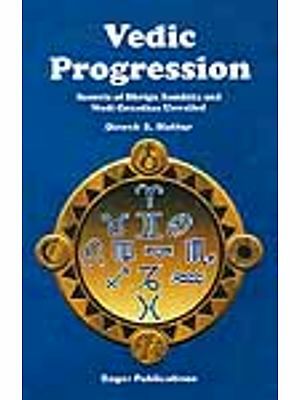 All that has to be done is to pick out from more than 500 birth charts given in this book, the one in which the disposition of the planets tally with those coctained in ones own horoscope. Another especially of the method of prediction adopted this book, in the precise timing of events on the basis of transit of planets. The general happenings in life have been predicted on the basis of the dispositions of the planets at the time of birth. The utility of the book has been enhanced by the specific remedial measures prescribed for protection from the male-volent planetary influences responsible for tragedies in life. 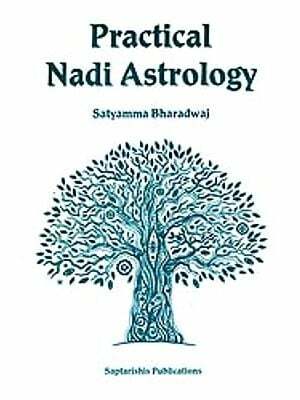 The method of delineating the horoscope adopted in this book is not only novel and instructive but also challenging to the students of astrology interested in research. Permit me to place a few words of introduction before you. 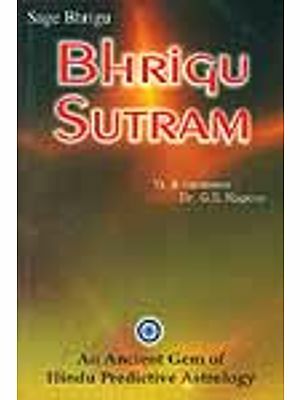 To the best of my intellectual ability, I have tried to sort out some of the hidden treasures of Astrology and palmistry from the Vedas. So far I have published five books, which have been acclaimed as being very useful by learned readers who wrote to me about their utility and knowledge ability. I have now another small work ready for being placed before you for your kind reception. I feel deeply indebted to the Lord for all the help given to me all along my struggle to compile this unique work. In the Nadi Granthas, the Lagna is not considered as of primary importance. A few Nadis consider the lines in the hand and give results. When the result do not agree the consultant is instructed to go through the previous or the next chart for elucidation. Lagna is helpful to find out the actual position of a planet on a particular day. Planets are moving constantly. For example, 'A' is born in Aries lagna at the beginning when the Sun was at the very end of Kanya. By the time the Lagna moves to the 27th degree, the Sun might have moved into the next sign Libra which is debilitation for the Sun. When we consider the aspect of father of both the births, we will not get the same result. Such instances can be multiplied to show how changes take place even within a few hours. When two deaths occur on the same day, both of them may not have maraka dasa operating for them. The same applies in regard to marriages. Here in the Nadis we take into account: (1) Jupiter for births of children, (2) Mercury for education, (3) Saturn for profession, (4) Venus for marriages, (5) Jupiter's transit over the sign occupied by Ketu for religious travels or pilgrimages. Saturn is the Lord of Karma (work). He is neither good nor bad. The results depend on the position of Saturn. His transit indicates the changes. When considering results the sign occupied by a planet, the Lord of the sing, the other planets posited in that sing, the planets in the 7th and 12the to the planet, whose effects are being considered, have to be taken into account for assessing the results. The exchange of signs of that planet with another is also taken into consideration. In addition the transit of Jupiter is taken into account. He gives the results of the sign he transits. I have been blessed by Sadhu Bala Krishna Das of Tryambakm Matha and I offer my deep gratitude to him. 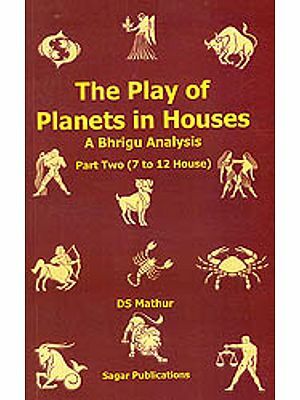 I have learnt many things from many Gurus as regards and ancient traditional methods of approach for unraveling the mystery of the movement of planets in the starry regions, but, I am especially indebted to Sri H.S. Madhu Rao (Mysore) who initiated me in the method of 'Taka' i.e. arguments for and against for arriving at the final Truth by an analytic method. My humble salutations to all my Gurus. I have taken some portions from Nandi Nadi and some from Bhrigu Nadi. I have tried my best to explain the final verdict given in the Nadi for various planetary combinations. There are above 500 horoscopes given in this book. The predictions (with analysis) will be found elsewhere in the book. Along with these predictions some other horoscopes are quoted as examples. Multiplication tables remain the same in principle, but its usage can be diverted into any department of Scientific approach to problems of life. Similarly those who follow the arrangement and understand the principles of the NADI after a perusal of this publication, will be able to apply the principles to any chart they come across. Readers who wish to study other horoscopes and make predictions may please follow these instructions. Take the causative i.e. 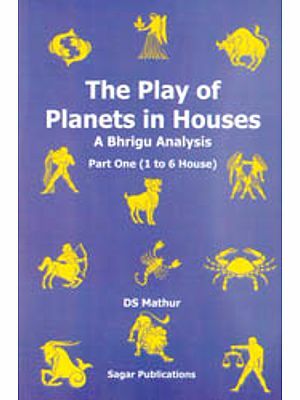 karaka planet of the particular aspect you want to study, consider the adjacent houses of that planet and the seventh house there from. 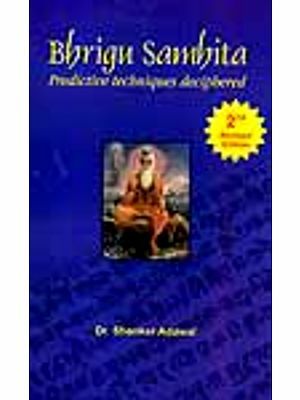 Then, on the principles you find applied in this book, you will also be able to make correct predictions. 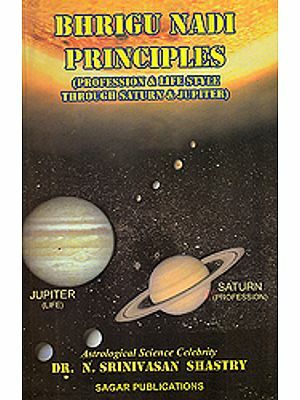 If the horoscopes you take up for study are different from the ones you find in this book, you may consider such variations as the position of the Moon or Mercury negligible in those horoscopes. All this has been possible for me with the help of several friends and well wishers and I offer my humble pranams to them all.